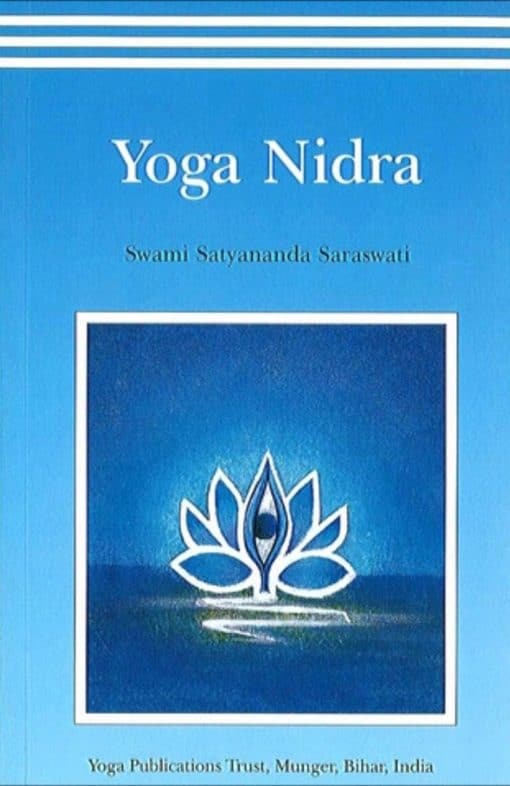 This book introduces the practice of Yoga Nidra explaining how it works in both yogic and scientific terms. It includes several class transcriptions and covers the many applications of this versatile technique which has been used for deep relaxation, for educational purposes and to harmonise the deeper unconscious. People feel that they are relaxing when they collapse in an easy chair with a drink or a cigarette and read a newspaper or switch on the television. But this, in fact, is merely a sensory diversion; true relaxation is an experience far beyond all this. For complete relaxation you must remain aware. This is Yoga Nidra, the state of dynamic sleep. 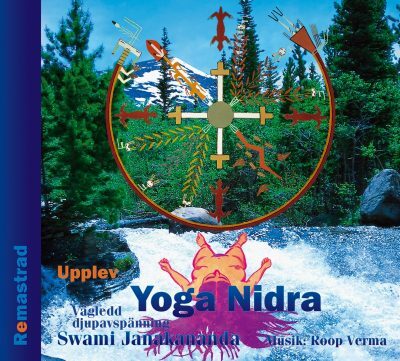 This book introduces the practice of Yoga Nidra explaining how it works in both yogic and scientific terms. It includes several class transcriptions and covers the many applications of this versatile technique which has been used for deep relaxation, for educational purposes and to harmonise the deeper unconscious. 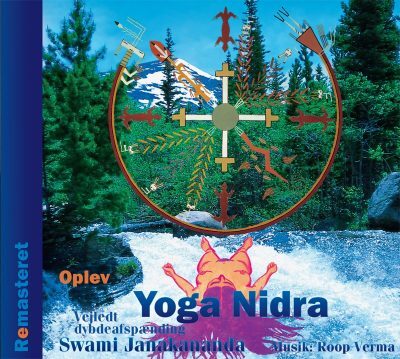 “In my early childhood I was guided through Yoga Nidra by Swami Satyananda Saraswati and it is only now that I am becoming aware of the depth of the instructions and training I received.” Quote from Swami Niranjanananda. Suitable for all practitioners. 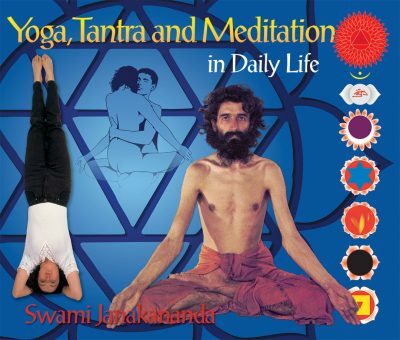 Swami Satyananda Saraswati is the author of such great classics like Asana Prana Yama Mudra Bandha, Kundalini Tantra, Sure Ways to Self-Realisation, Prana Prana Yama Prana Vidya, Meditations From Tantras, Surya Namaskara and many others.